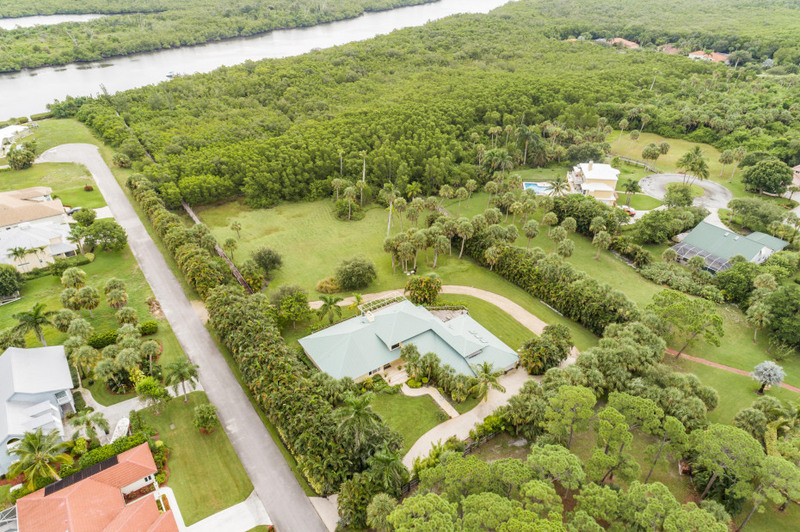 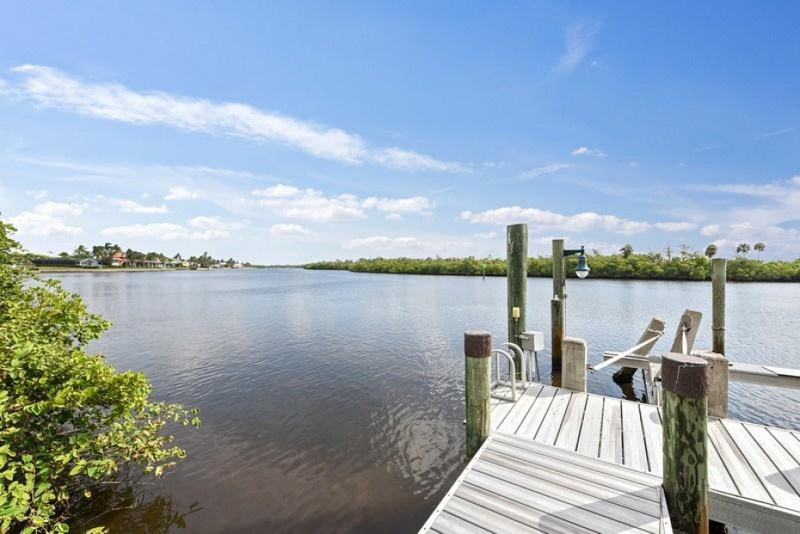 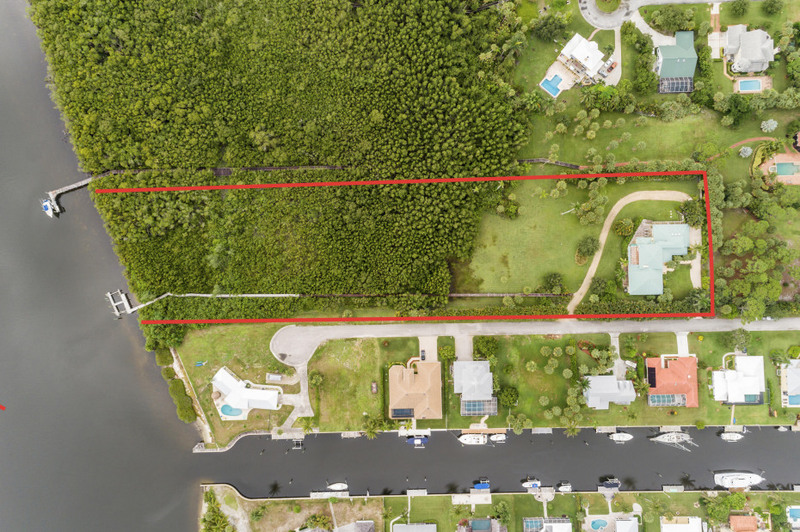 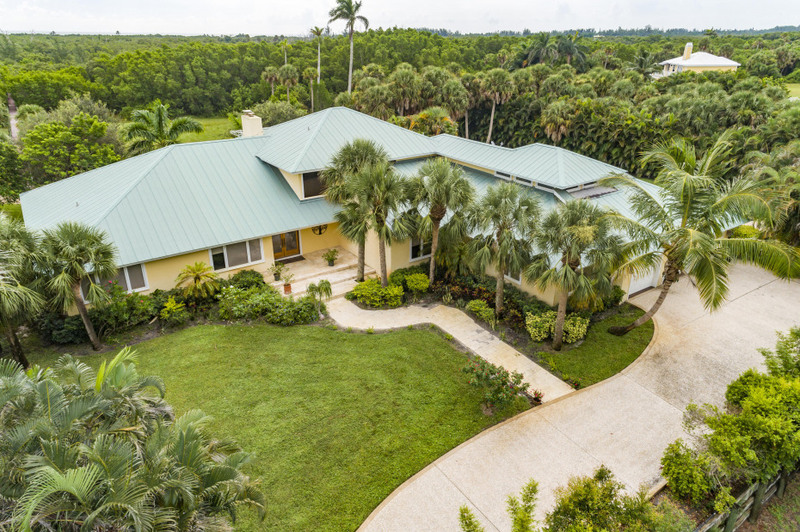 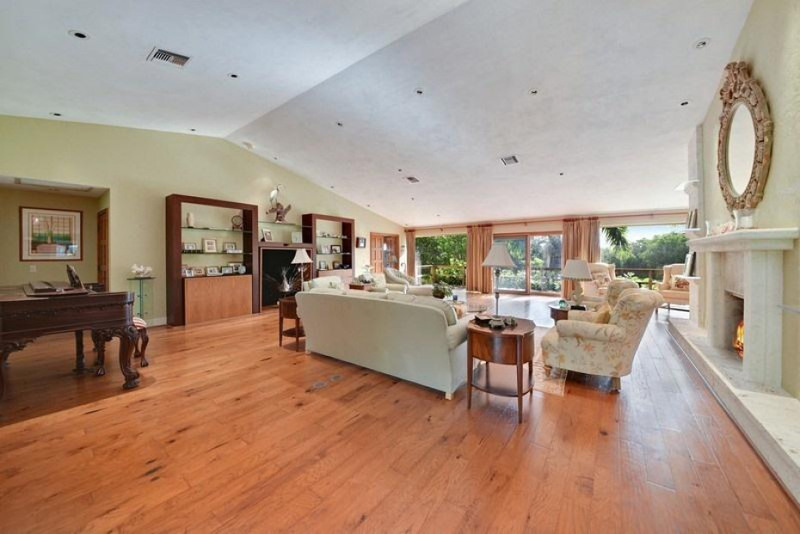 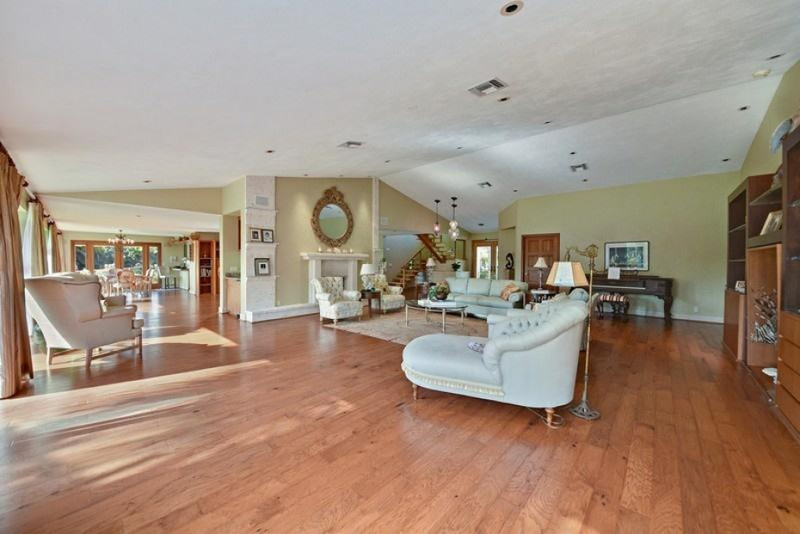 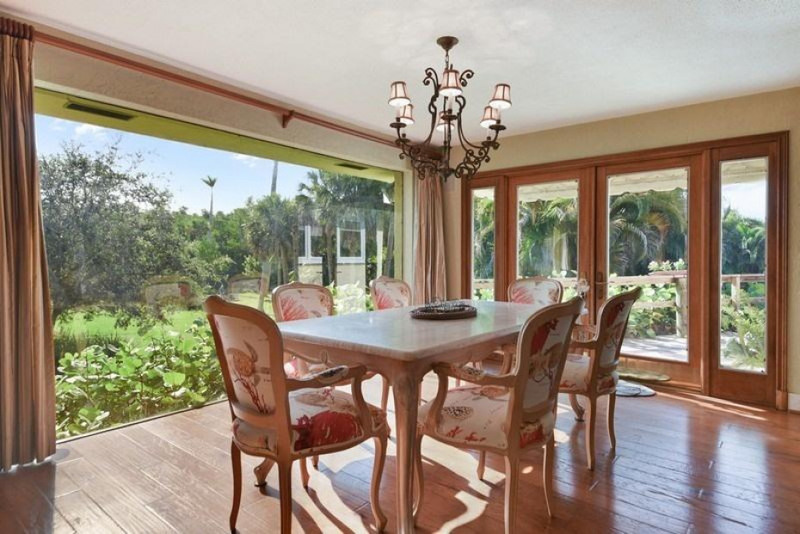 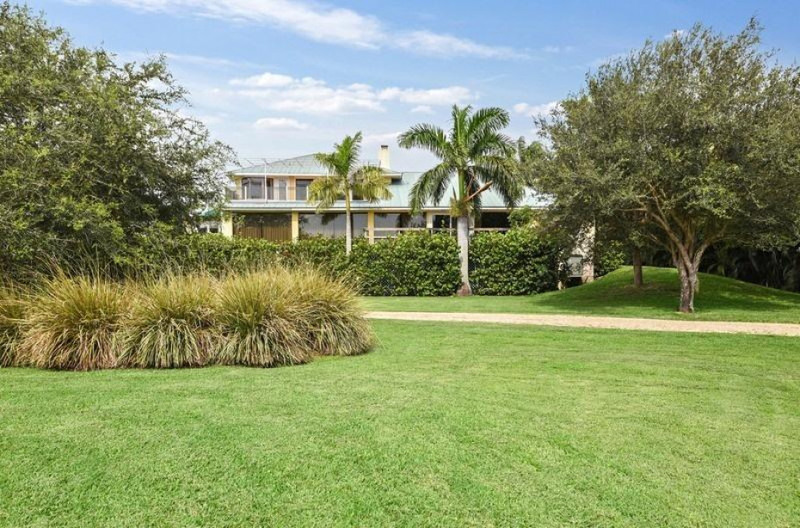 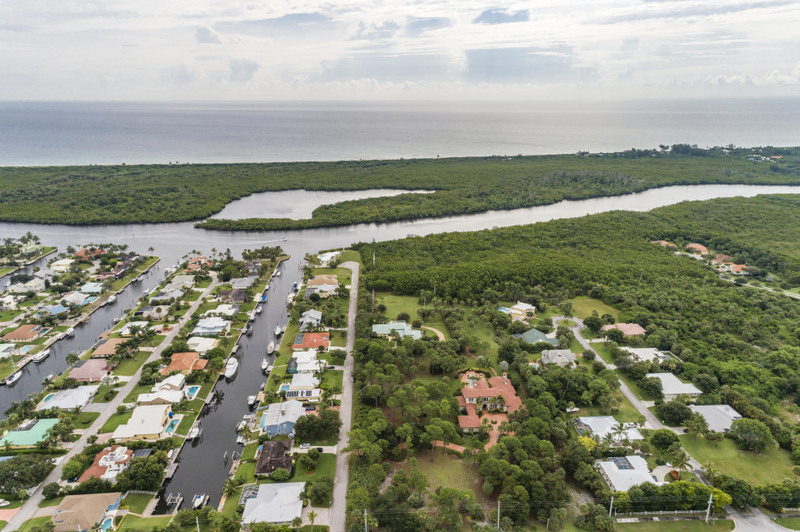 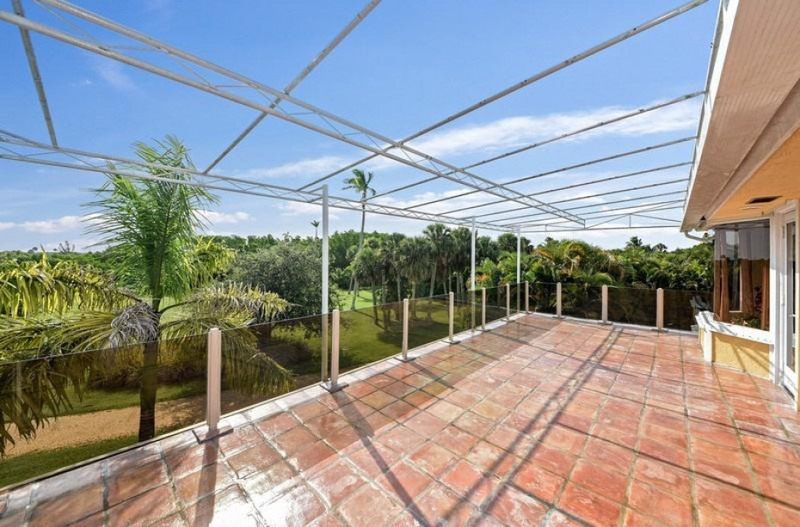 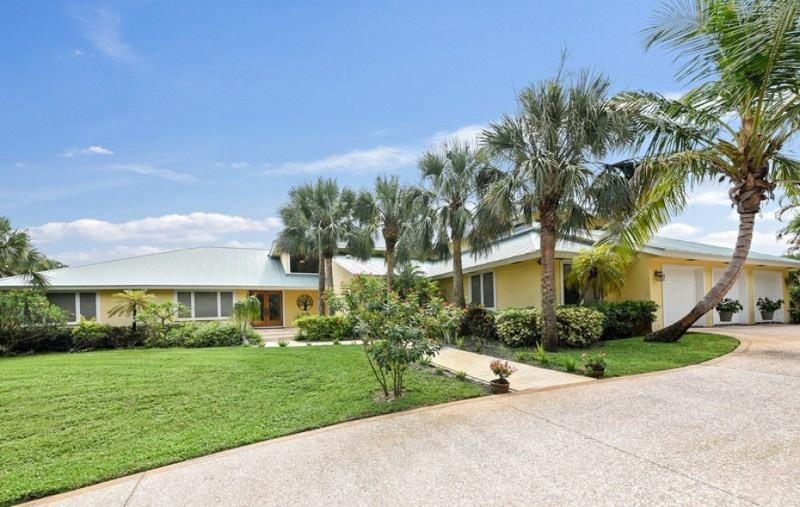 Spectacular INTRACOASTAL home with 185' of pristine frontage, on 4.42 acres of unmatched privacy and peacefulness. 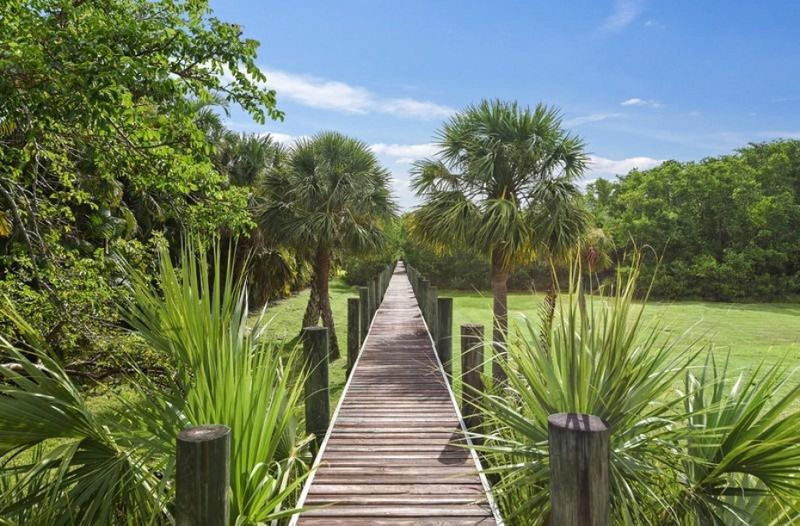 The raised boardwalk leads you through a preserve-like setting to your private dock able to accommodate large vessels. 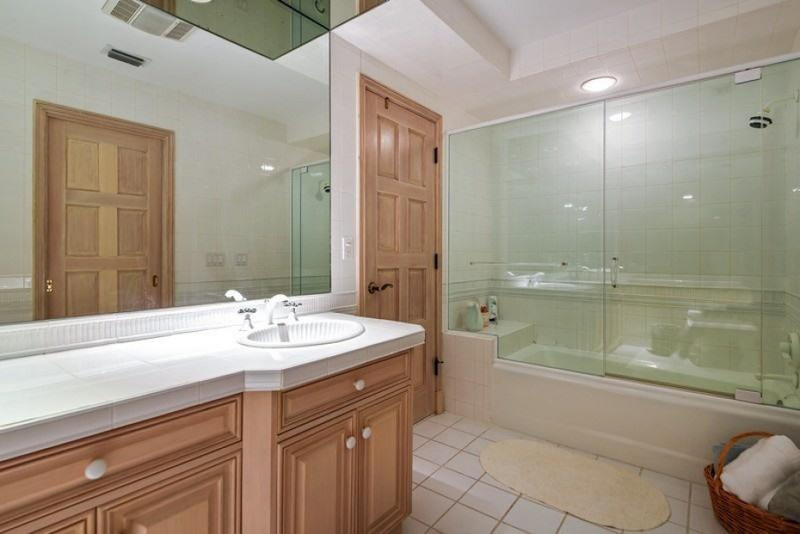 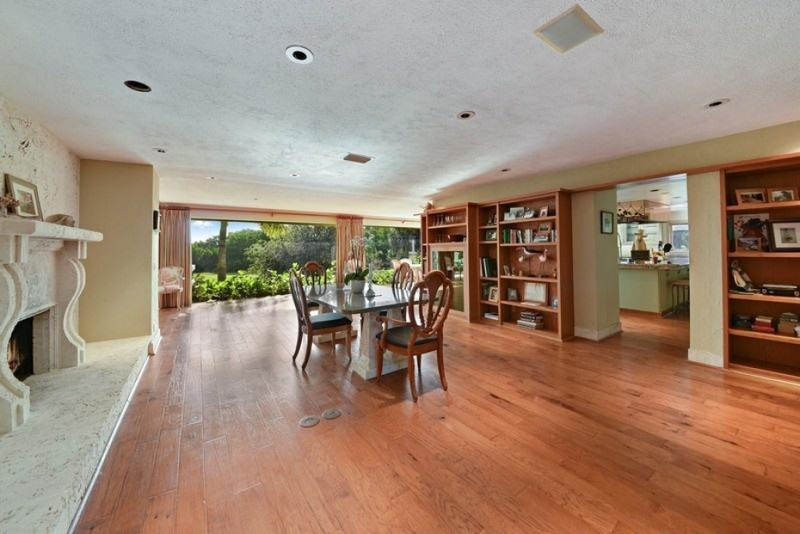 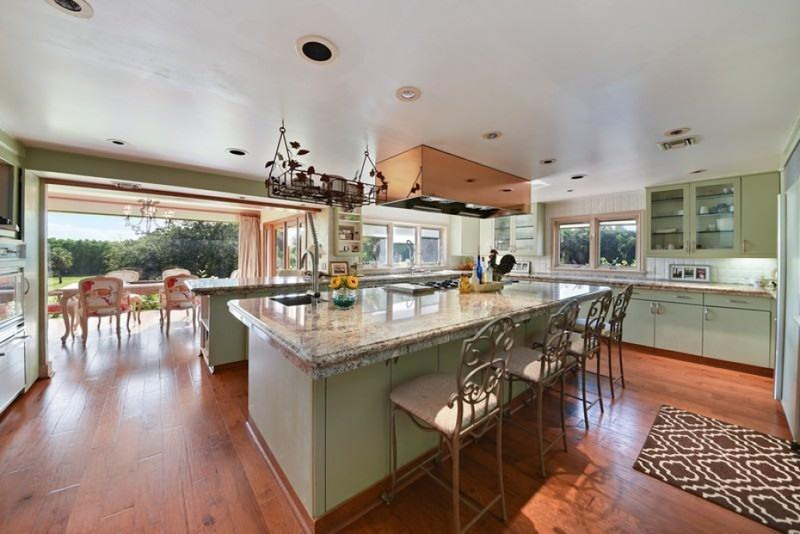 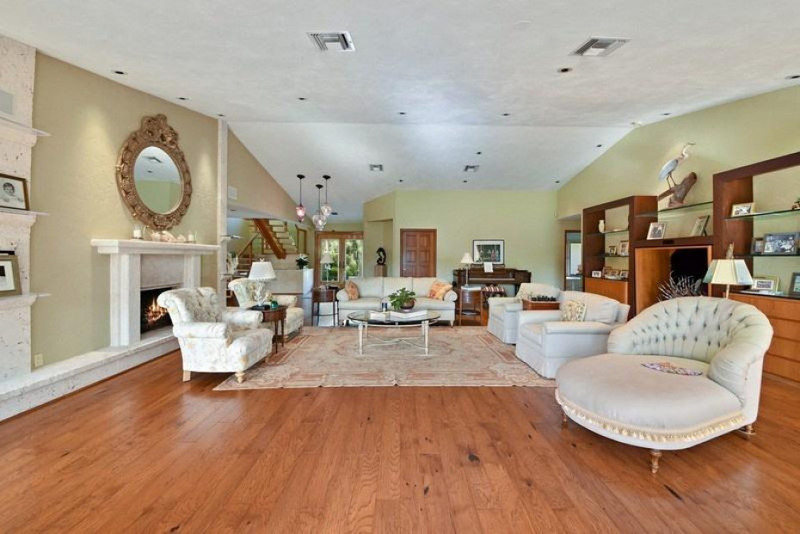 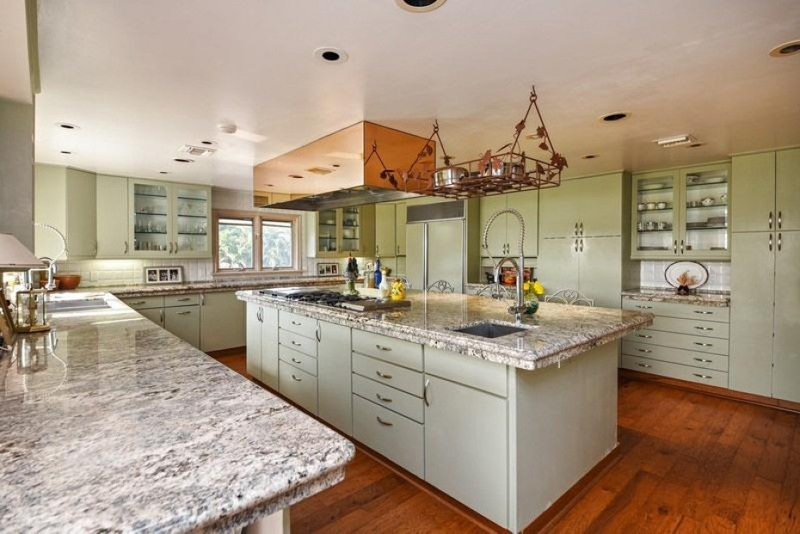 The home itself features custom finishes and craftsmanship throughout. 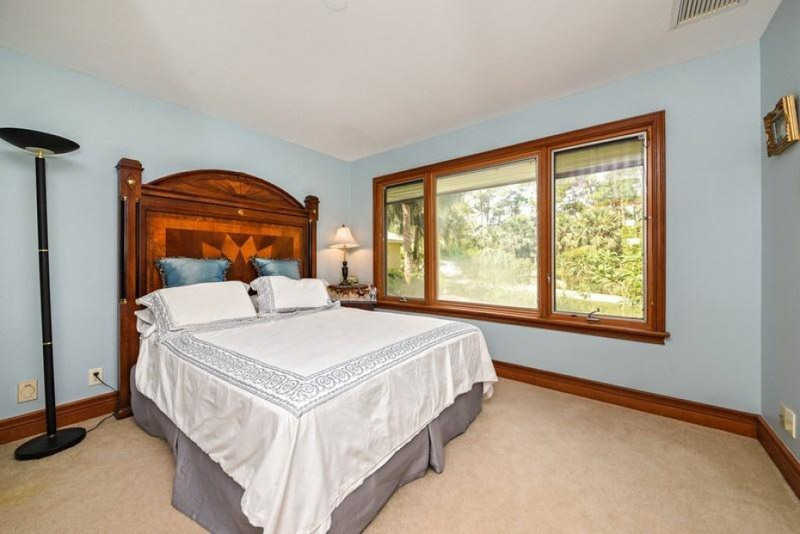 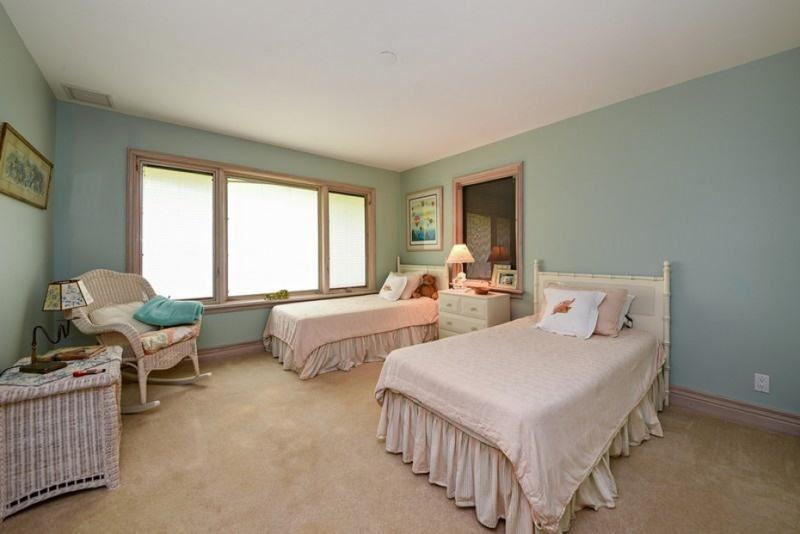 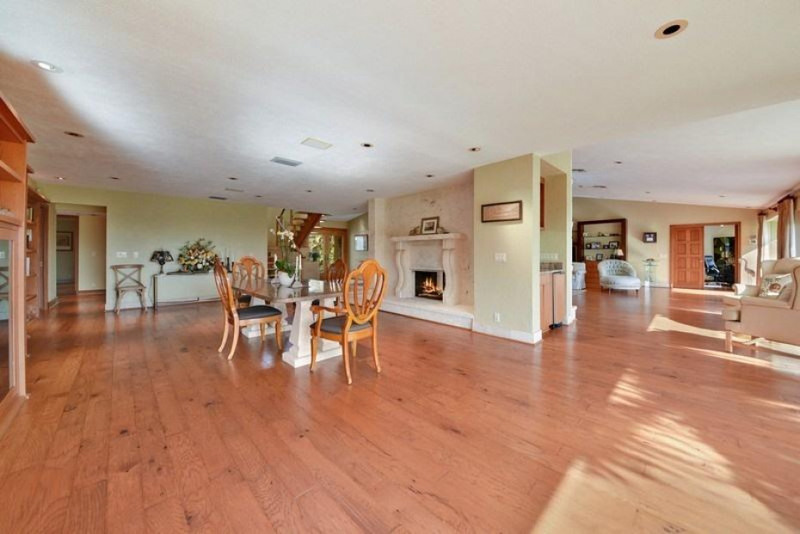 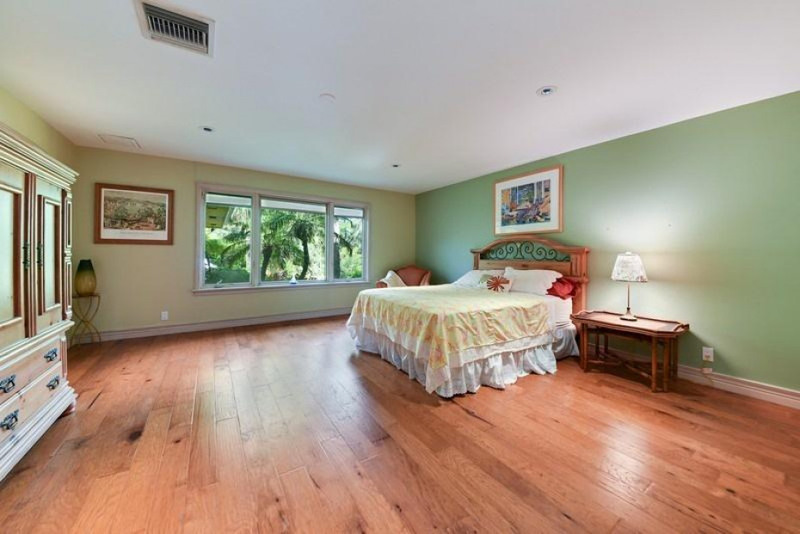 Coral stone fireplace, birchwood floors, and 2 chef kitchen are only a few of the features. 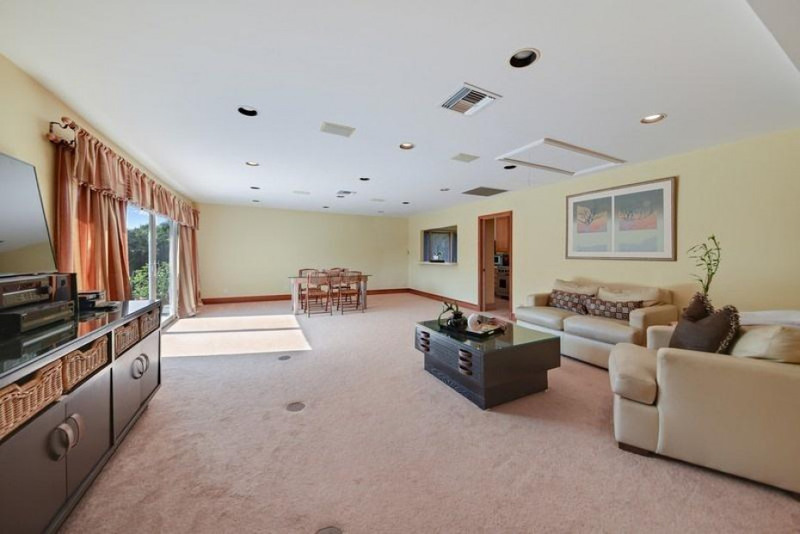 3 car AC'd garage, 20KW GENERAC generator w/ twin 500 gallon tanks. 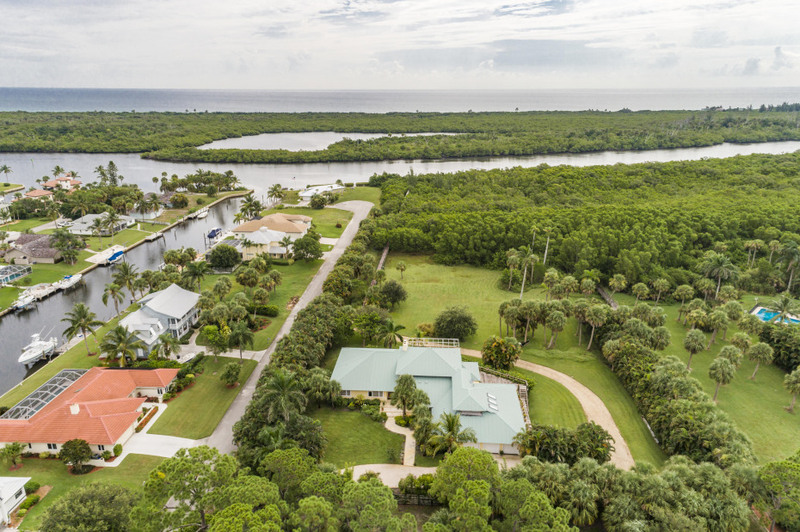 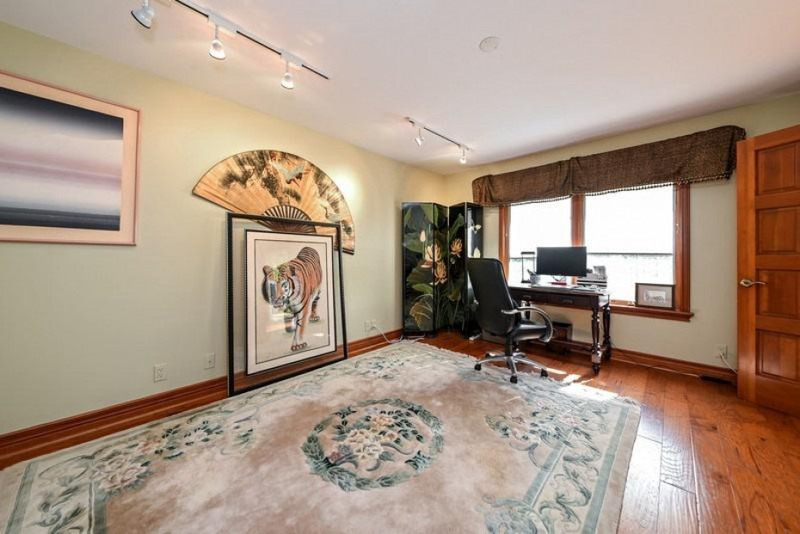 Property is unlike anything in the area.